Josh joined the Clayton & Brewill team in July 2016, and has quickly become a valued member of our friendly team. He plays the guitar, studied music and also secured a Level 3 qualification in Technical Events before focusing his career aspirations on accountancy. 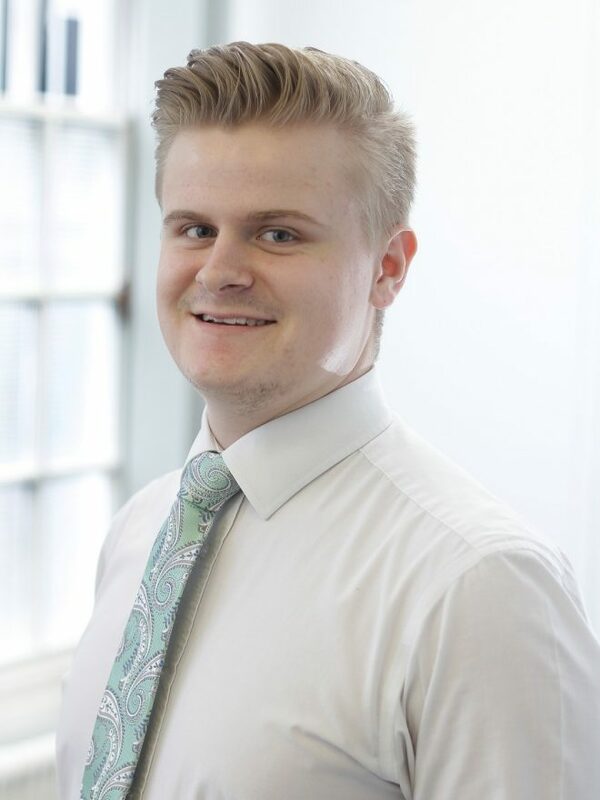 In his role at Clayton & Brewill Josh assists with the preparation of accounts and VAT returns and is currently studying for his AAT exams.